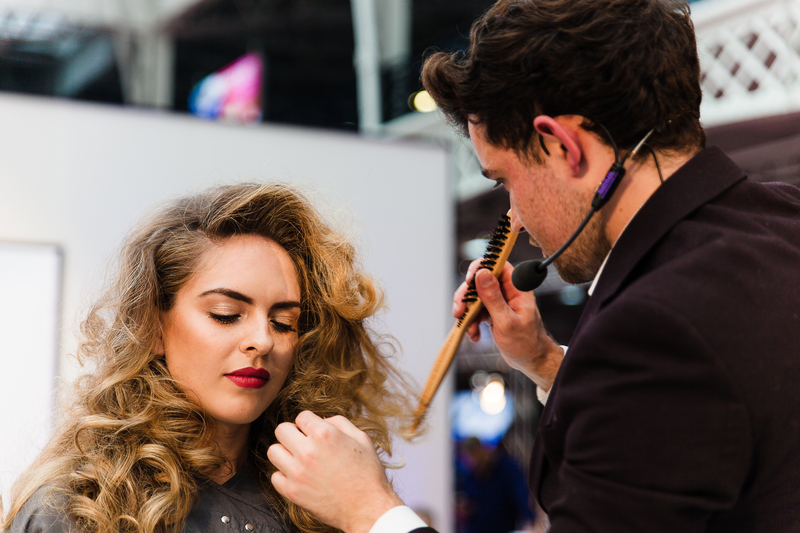 Professional Hairdresser Live showcases the best from the hairdressing industry to other professional hairdressers. 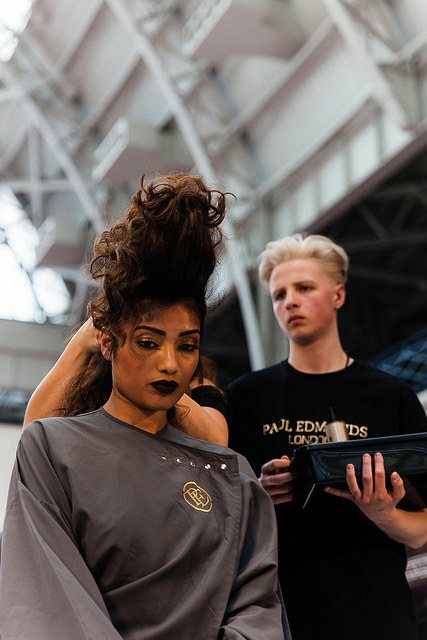 This year there was a lot of talent and skill displayed by the Paul Edmonds London both from the colour teams headed up by Creative Colour Director Tracy and Jack Howard. As this was a professionals for professionals show, Jack Howard presented “Brand Me” which talked people through how to get the best out of social media. 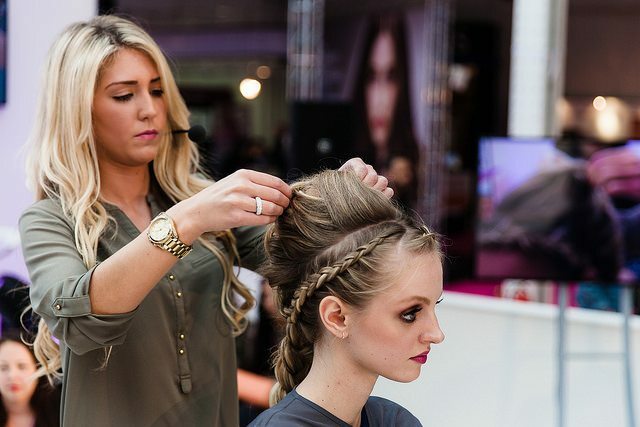 He then presented the colour runway showcase which was worked in conjunction with the styling team at Paul Edmonds. Classic Balayage application root to tip, Balayage recreates a natural sun kissed look feathered at the root going towards thicker at the ends to give an effortless natural colour (similar to what children have in their hair) look super natural pretty commercial on trend colour. Creative Balayage and Baby lights we are seeing a lot of merge techniques at the moment which are creating a bespoke look for the individual, rather than a sea of perfectly placed colour. On Brunettes we want to show a creative Balayage which gives a softer more modern look. This is because it doesn’t start at the root but part way through the hair length thus avoiding a heavy demarcation line. Story of read hair continues but this time we made it less global colour (ie one base shade giving a monochromatic look) and instead we incorporated three colours to add further depth lightness and dimension, this was further accentuated by the bang on trend cut le Coupe. 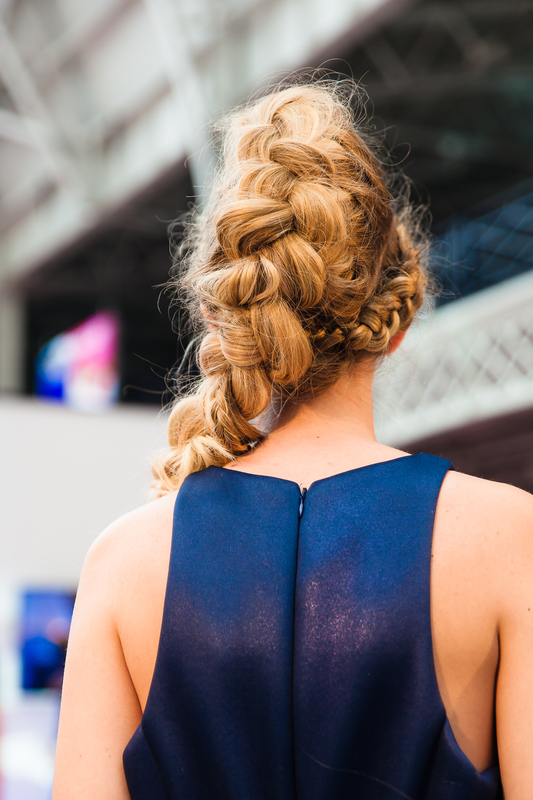 Up do? All the way! It was a super successful day so watch this space for next year! 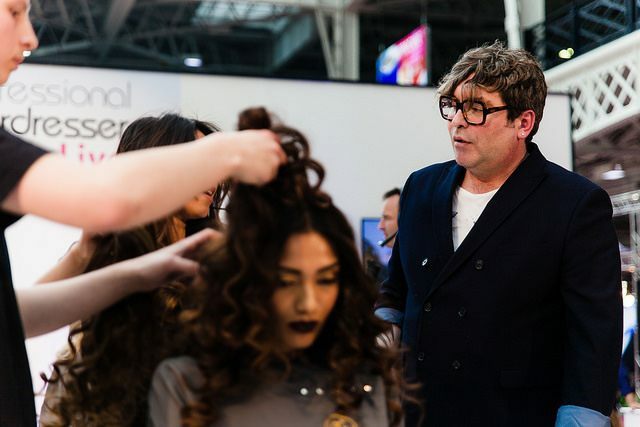 As part of our commitment to education and upskilling Paul Edmonds London and Jack Howard are now running courses for professionals at the salon. Jack’s course takes students through the colouring techniques that he is famous for e.g. Balayage. 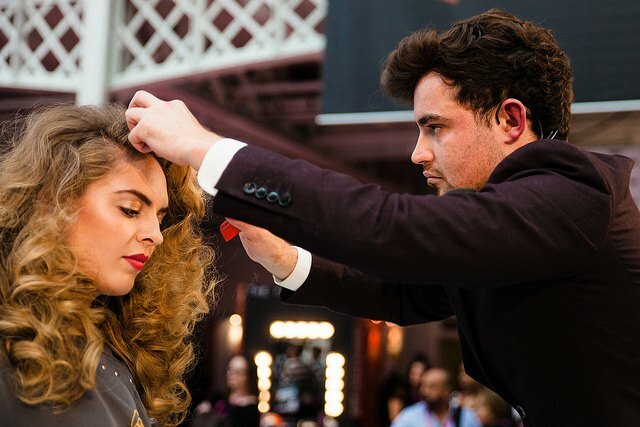 Paul Edmonds’ course teaches the cutting and styling skills needed to create the Red Carpet Glamour that he is associated with.